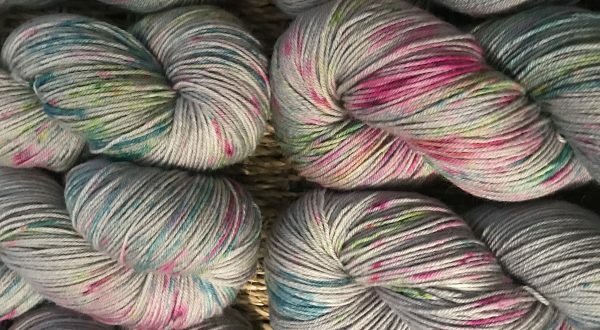 Truly Hooked – Nottingham's award winning hand dyed yarn brand. Our first book, features 10 beautiful socks for you to knit and wear! Winner of 2017's Favourite Knitting Book , British Knitting and Crochet Awards 2017. The highly anticipated follow up to our widely acclaimed award winning book, The Sock Drawer. Expand your collection of socks with The Second Drawer Down. Our debut book of crochet designs On The Hook, awarded 2018's Favourite crochet book in The British Knitting and Crochet Awards 2018. 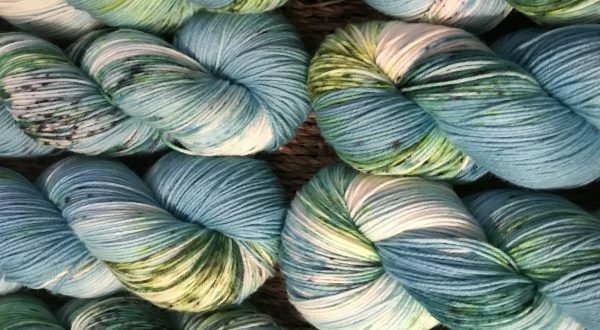 Founded in 2011 and born out of a love of yarn, knitting, crochet and colour, Truly Hooked has been steadily growing from strength to strength. 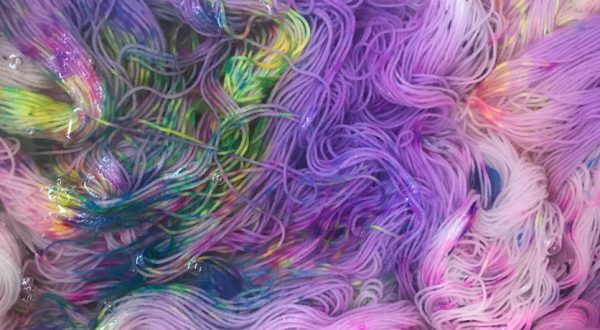 Buy our beautiful hand dyed yarns and browse the accessories we have on offer. Browse by yarn base or take a look at all our in stock items.